Some passionate students, driven by their love of music, begin to adopt the Colburn School as a second home, spending nearly a full-time job’s worth of time on campus each week. These determined young people almost feel like permanent fixtures of the school, seen in almost every performance or published digest of recent student accomplishments. Bassist Ethan Moffitt, who will deliver an address to graduating Community School students this Saturday, is one of these students. In his 11 years at the Community School, he’s studied violin, viola, double bass, jazz bass, classical composition, and jazz composition. He’s participated in the school’s top ensembles, including the Colburn Youth Orchestra, Big Band, Monday Night Band, Honors String Quartet, and the Conservatory’s Colburn Orchestra. For his senior speech, he wants to focus on the importance of arts education and the impact it can have on all aspects of a young person’s life. For Ethan, his experience studying music and performing has built grit, preparing him to manage whatever is thrown at him well beyond music. Ethan has also had his large share of successes in the past few years. He’s been recognized with numerous accolades, including first prize in Berklee College of Music’s 2018 Herb Pomeroy Jazz Composition/Arranging Contest, multiple DownBeat Awards, and Grand Prize in the Music Center’s Spotlight Awards, to name a few. He closed out the year with his performance of the Bottesini Concerto for Double Bass No. 2 with the Colburn Youth Orchestra after winning the school’s concerto competition. In the fall, he’s headed to the University of Southern California’s Thornton School of Music where he will study classical bass. 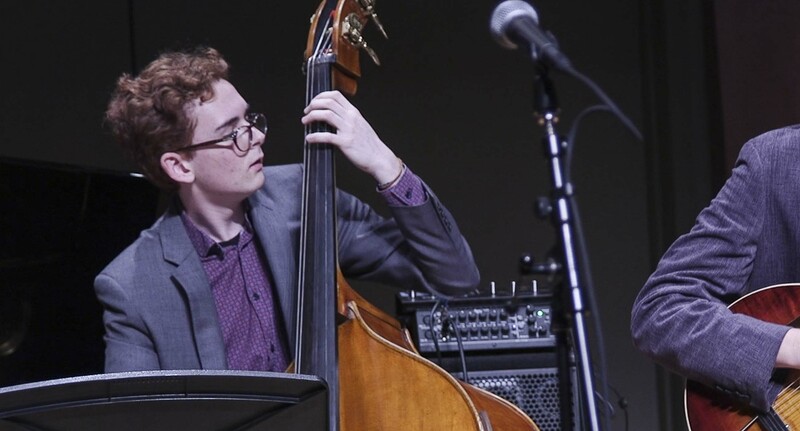 He also hopes to participate in jazz combos, and will be studying philosophy, literature, and psychology through the college’s thematic option. 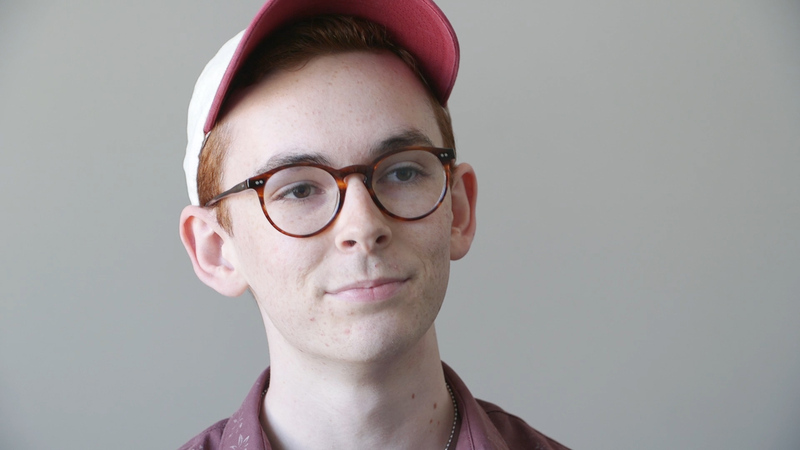 Ethan isn’t sure what his ultimate goal is after college—after all, he has four years to explore that—but he does know that someday he would like to tour in a small jazz group. Help students like Ethan get scholarship support to pursue their dreams with your gift to the Colburn School.